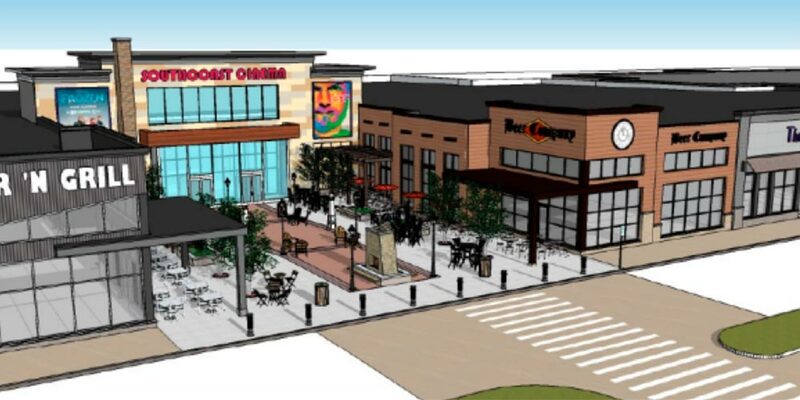 A large scale retail redevelopment in Fall River, Massachusetts that will generate over 700 FTE permanent jobs and 400 construction jobs. SCM will bring a popular regional supermarket to a USDA-designated food desert. 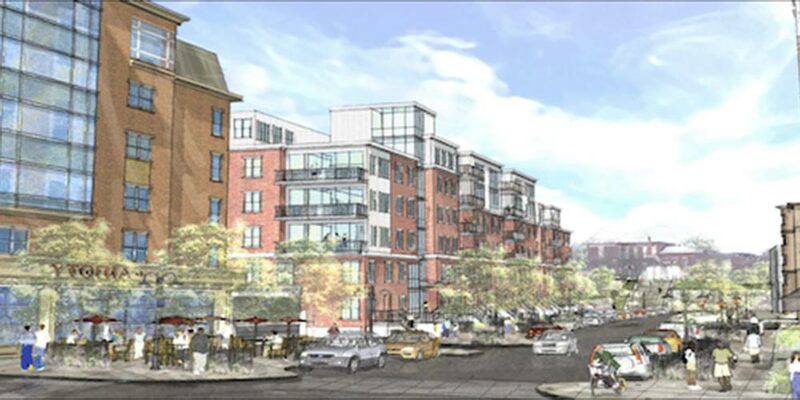 The project will transform a 30-acre vacant site into an economic driver for a struggling de-industrialized city in Southern Massachusetts. SCM will also expand the nature and quality of goods and services available to a community that has few comparable options. Community Servings is a not-for-profit food and nutrition organization that serves individuals and families throughout Massachusetts who are living with critical and chronic illnesses. Every day, Community Servings prepare, package and deliver lunch, dinner and a snack for 1,450 individuals and families across the state. 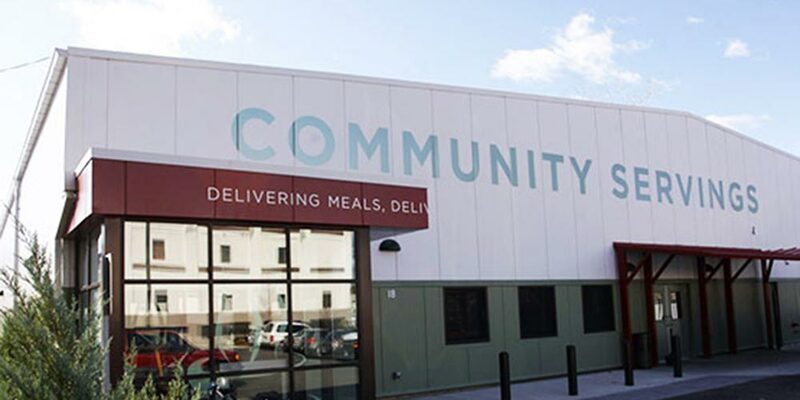 Their operations have outgrown their current 13,000SF site and, with Affirmativeâs help, Community Servings will build a new building that is nearly 39,600 SF that includes offices, an expanded kitchen, as well as space for community gatherings, support services, volunteer training and parking. Bartlett Place Building B is the pioneering first phase of Bartlett Place, an 8.6-acre mixed-use, mixed-income redevelopment of the blighted and contaminated former Bartlett Yards MBTA bus yard in Roxbury MAâs distressed Dudley Square neighborhood. Building B will be a new, 6-story, 86,000 SF building prominently fronting Washington Street. The development will include a 12,000 SF retail space leased to Harvest Co-Op Markets, a community-owned fresh food market, as well as 60 residential units including 32 affordable units, a public plaza and parking. The Project Sponsor is Nuestra Comunidad Community Development Corporation, one of Bostonâs oldest and most successful community development corporations. 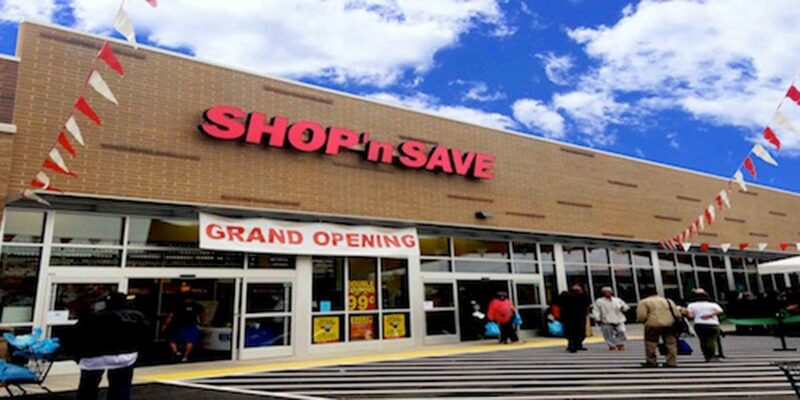 This development renovated an abandoned supermarket building in downtown Brockton, MA into a full service 34,000 SF supermarket owned and operated by a local family that has been a fixture in the Brockton community for over 20 years. This supermarket will be a critical source of fresh produce and healthy food options for the downtown, which has been identified by the USDA as a Food Desert. 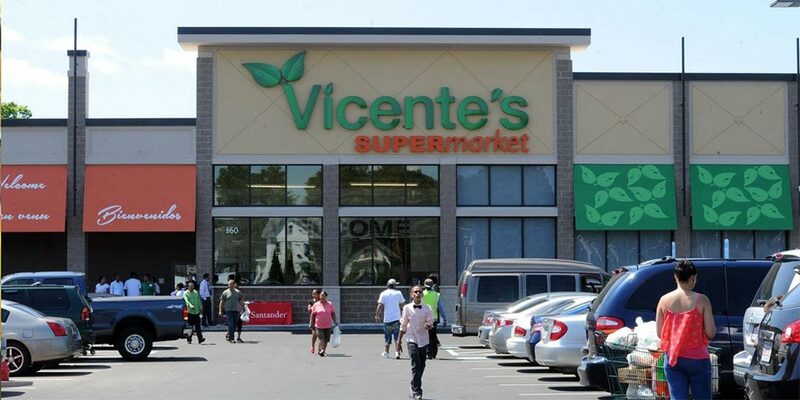 Vicenteâs is partnering with Brockton Neighborhood Health Center, which is opening an adjoining 13,600 SF community health center and will feature an active nutrition program and a Demonstration/Teaching Kitchen incorporating foods from Vicenteâs. 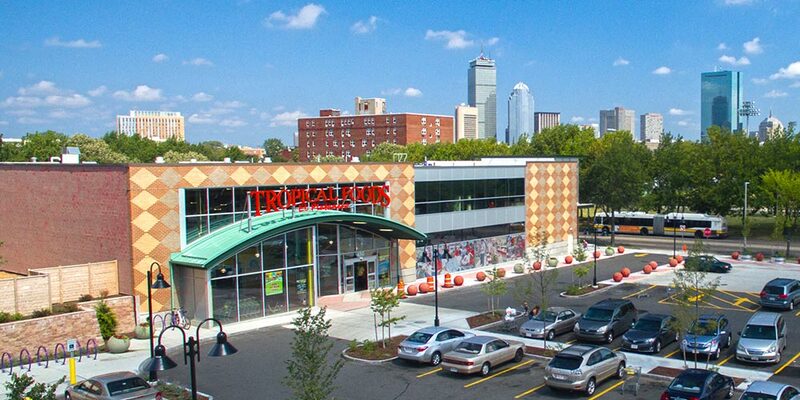 The Tropical Foods Supermarket project is a newly constructed, 27,000 SF full-service grocery store in the low-income neighborhood of Dudley Square in Boston. The project enabled Tropical Foods, a family-owned business that was serving 13,000 customers weekly, to expand from its cramped 8,000 SF store across the street in order to better serve its community. As one of the only grocery stores in Roxbury, Tropical Foods has grown to become an institution and cultural hub for many Boston area immigrants and African Americans. Centre Heldman Plaza is a 37,000 SF supermarket-anchored retail center in the Hill District neighborhood of Pittsburgh, Pennsylvania. This supermarket, developed by Hill House Economic Development Corporation and operated by Shop nâ Save, is the only full-service grocery store within 2.7 miles of this location. This 37,000 SF development is a key component of an urban redevelopment initiative undertaken by the HHEDC to reposition Centre Avenue and rehabilitate the Hill District neighborhood.